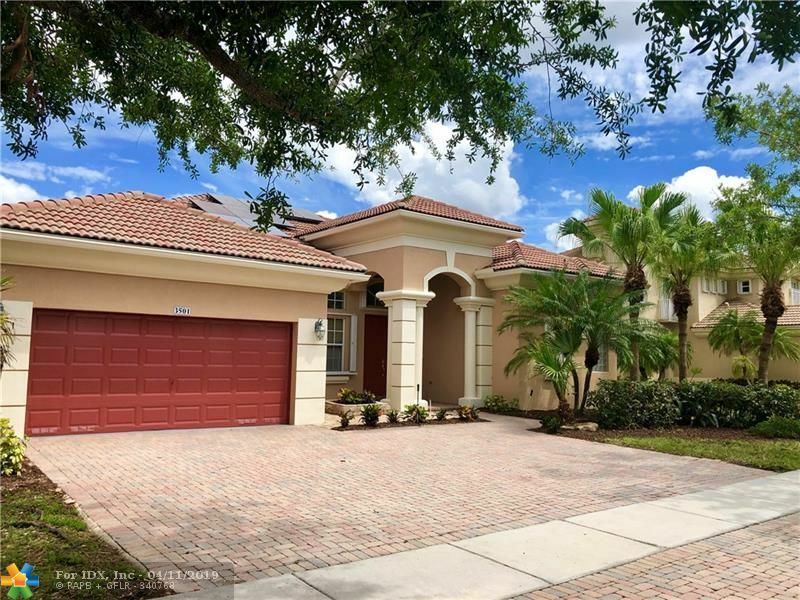 Beautiful 5 bed/3 bath home in gated Sunset Lakes community. Stunning lake view, volume ceilings, pool, SS appliances, breakfast nook, walk-in closets, accordian shutters, fenced back yard, 24 hour security and resort amenities. This perfect family home is move in ready and waiting for you. Since 2008, Robert Eldredge has been putting his natural talent for communication and research to use as a trusted real estate expert in the Ft. Lauderdale area. With insights into the changing scenery of the city and where to find the best hidden deals in Fort Lauderdale’s best neighborhoods, Robert has much knowledge of the area and his gift for keeping things simple and stress-free for his clients. Robert Eldredge and his RWE Real Estate Services team has helped buyers and sellers navigate the Fort Lauderdale real estate market since 2010 across a variety of deals, including short sales, foreclosures and estate sales. Whether you're selling in one of the area’s historic neighborhoods, like Victoria Park, or looking to purchase in a new construction condominium on the beach, Robert can help you make the best real estate decision.